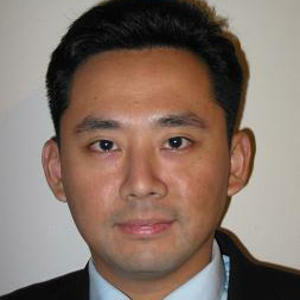 Sein-Way Tan is the founder of Green World City Organisation, a sustainable cities consultancy. He has lived and studied in Australia, Singapore, Burma, Malaysia, Hong Kong and Japan. He serves on the Advisory Board of Global Urban Development, Climate Prosperity Alliance and Data Cities. Sein-way’s consultancy is advising the Chinese government on its sustainable cities policy, and the UN Habitat’s World Urban Campaign. His research focuses on rapid global urbanisation and is conducted in collaboration with more than 400 global leaders inpolitics, business and environment.